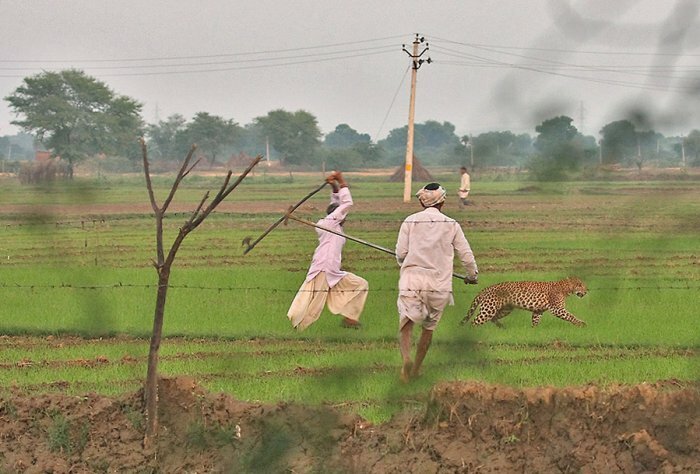 There have been an increasing number of leopard-human conflicts in recent years across India, possibly due to increasing human land-use encroaching onto leopard habitat. The same is true for other big cat species across the globe. 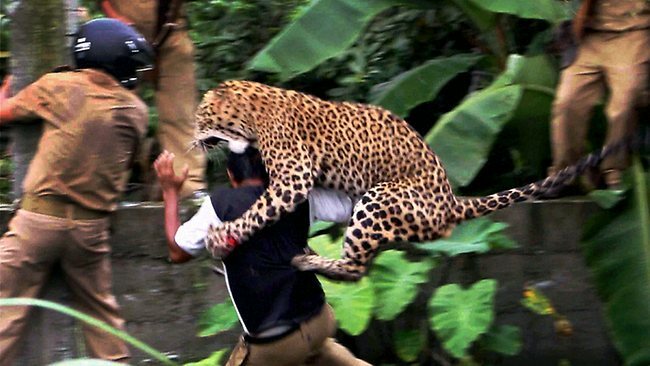 Leopard attacks have been recently reported in Turkey as one example. Few places in the world experience large human population densities alongside major predators as India and Bangladesh. In these areas conflict includes leopard attacks on humans, leopard attacks on livestock, or people attacking leopards (usually retribution). However, killing of big cats is involved complex motivatioal factors on the part of the people prepard to carry out such an attack (Inskip et al 2014). Attacks by animals on humans are the most rare and circumstances vary; for example, when natural prey populations are unusually low in times of drought; when an injured animal seeks ‘easier’ prey; when someone has an unfortunate encounter with an animal traversing a human-dominted landscape; or a person’s unexpected encounter at close quarters in the wild. Attacks on livestock can be limited with appropriate security, but are difficult to avoid. The most questinoable area of conflict is human retribution, because it involves a high degree of risks to people. Human injury in such circumstances are common. People need to better understand predator behaviour to avoid these situations. For example, most retribution attacks would be better managed by letting the animal escape (its most preferred option) without the need for contact. This entry was posted in Conservation, Ecology and tagged Bangladesh, Human-Wildlife Conflict, leopard on February 17, 2015 by Simon Black. This entry was posted in Conservation and tagged extirpation, Human-Wildlife Conflict on February 7, 2015 by Simon Black.